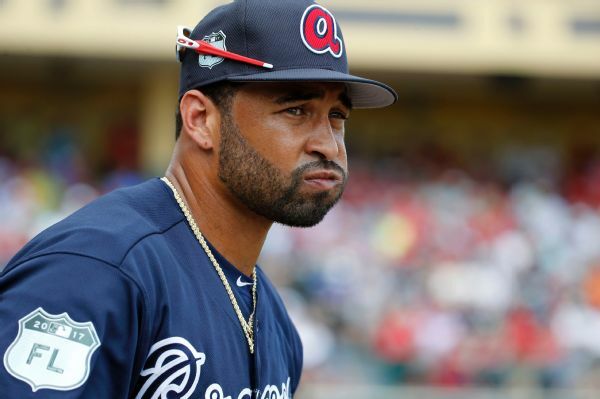 Matt Kemp, who missed eight games with a strained right hamstring, was activated from the 10-day disabled list by the Atlanta Braves on Thursday. 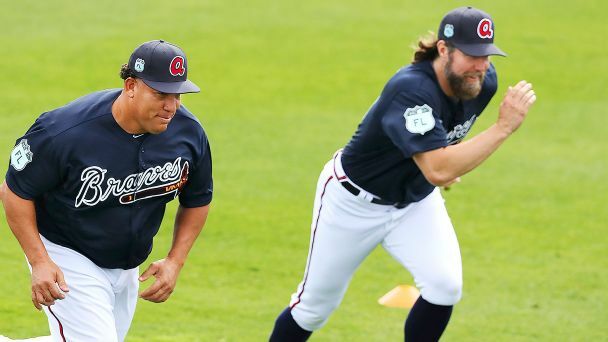 An odd mix of castoff veterans and up-and-coming prospects make the Braves one of the most interesting -- and unpredictable -- teams in baseball. 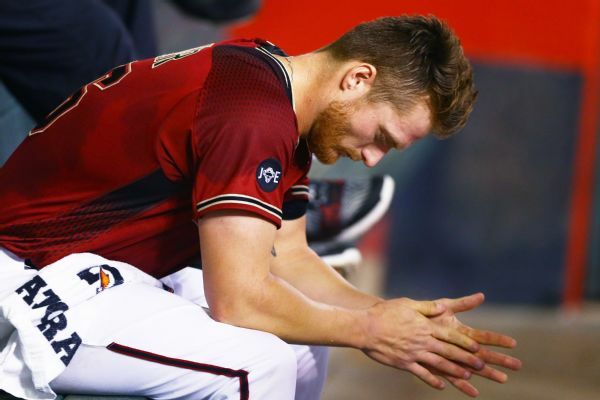 Arizona pitcher Shelby Miller, who went 3-12 last season, lost his salary arbitration case and will make $4.7 million. Pitcher Shelby Miller, who was acquired from Atlanta and had went 3-12 with a 6.15 ERA last season, argues his arbitration case against the Diamondbacks. 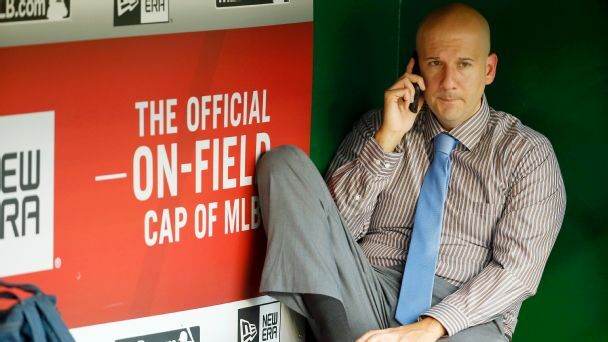 When's the best time to move McCutchen, Dozier and Quintana? 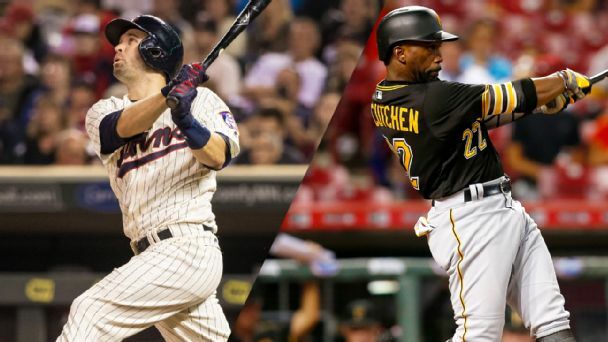 Brian Dozier, Andrew McCutchen and Jose Quintana could all be dealt. 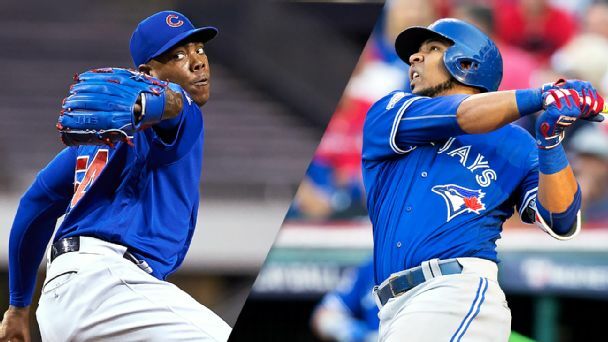 When does it make the most sense to swap them, for what and with which teams? Every club has a wish list, but competition will be fierce for top-shelf free agents. Who is eyeing the biggest stars and what's the backup plan? 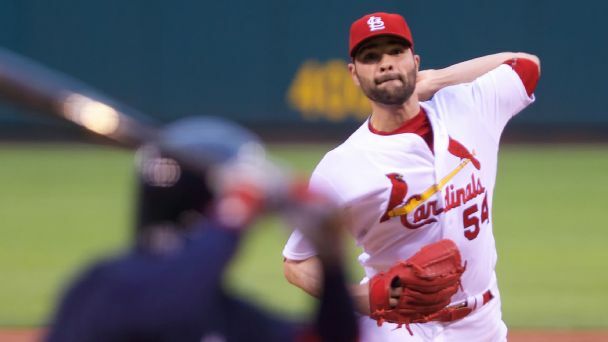 The Atlanta Braves may not be finished with the dramatic overhaul of their rotation. Playing an elite center field is an Atlanta tradition. Ender Inciarte joined the club's list of Gold Glove winners by taking a page from a Braves icon. Don't be fooled by the Giants' poor second half or their shaky offense. 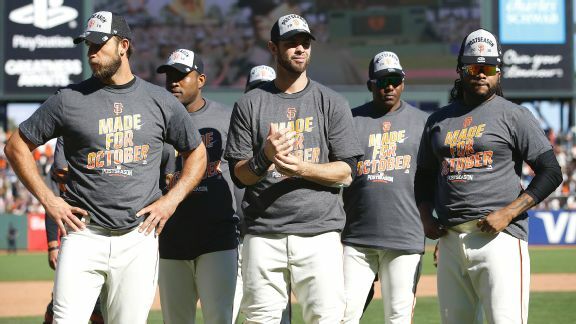 Now that Bruce Bochy has them into the playoffs, they won't be an easy out.